Could you use some inspiration developing great blog post ideas? 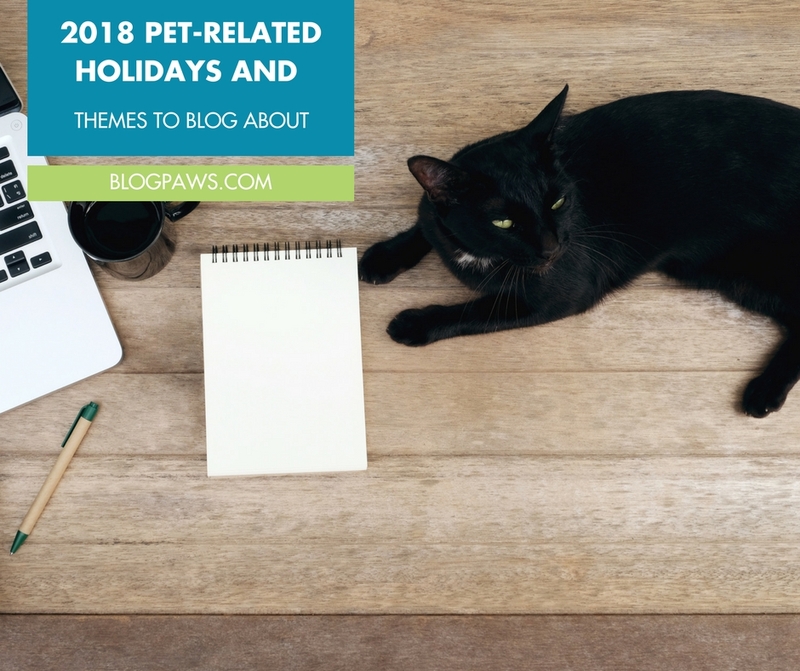 What if we could offer you an entire year of pet-related holidays and themes to blog about? This list is meant to be a guide, an idea generator, and, in addition to blog fodder, these ideas lend themselves well to social media. For example, remind your followers on Facebook that it’s “National Take Your Cat to the Vet Day” and pair the reminder with a cat health blog post linking directly back to your blog. The same holds true for Instagram, Snapchat, Pinterest, Twitter, any other platforms with which you engage. Note: If you know the hashtag associated with a certain pet-related holiday or theme, be sure to use that in conjunction with your blog post and social shares. This is a creative way for folks to find your content. Here’s how to develop a hashtag strategy for Instagram. Hashtags can be quite tricky, especially if you have no clue what they mean. Discover what hashtags mean, and add your own definitions with tagdef.com. Note: When creating a new hashtag, ensure that it isn’t already being used. No one actually “owns” a hashtag, but you certainly don’t want to tweet with a hashtag that has previously been used. You can easily find this information by searching for a hashtag on tagboard.com. Type in “funnydogs.” Of course, this is heavily used so there is nothing new about it. However, you can jump on the #funnydogs hashtag bandwagon if you post a funny photo of your dog on social media. 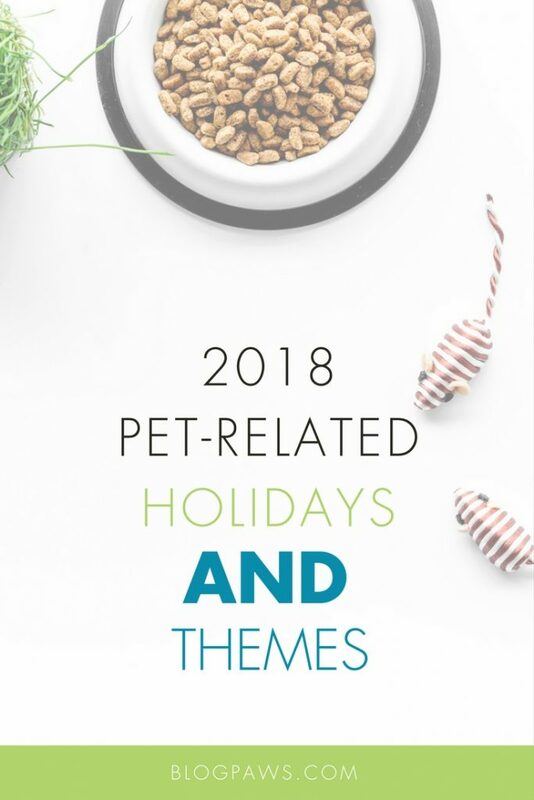 Bookmark this post, refer back to it, and save it for a year’s worth of 2018 pet-related holidays and themes to blog about and share on social media. Every Tuesday except the third Tuesday of the month, #BlogPawsChat takes place at 8:30 pm ET on Twitter. BlogPaws Facebook Live events take place several times throughout the month on both the BlogPaws Main Facebook Page and the BlogPaws Social Learning Community Facebook Group. Every Wednesday on the BlogPaws blog is a networking opportunity called the Wordless Wednesday blog hop. Visit the blogs listed to put the social in social media and help grow your blog. Get the very latest BlogPaws News in the official BlogPaws News and Boost Facebook Group. 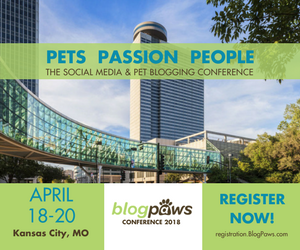 Join the BlogPaws Social Learning Community to learn, connect, network, grow, and develop as a blogger and influencer. On the Chinese Calendar, 2018 is the Year of the Dog. Go even more in depth for additional holidays and unique events with this fun 2018 calendar. How far out do you plan for your blog and social media content? Will you use any of the ideas above? Let us know in the comments below along with any dates we might have missed for pet lovers.